Stay cosy around the house with a pair of wide fit slippers from our footwear collection. 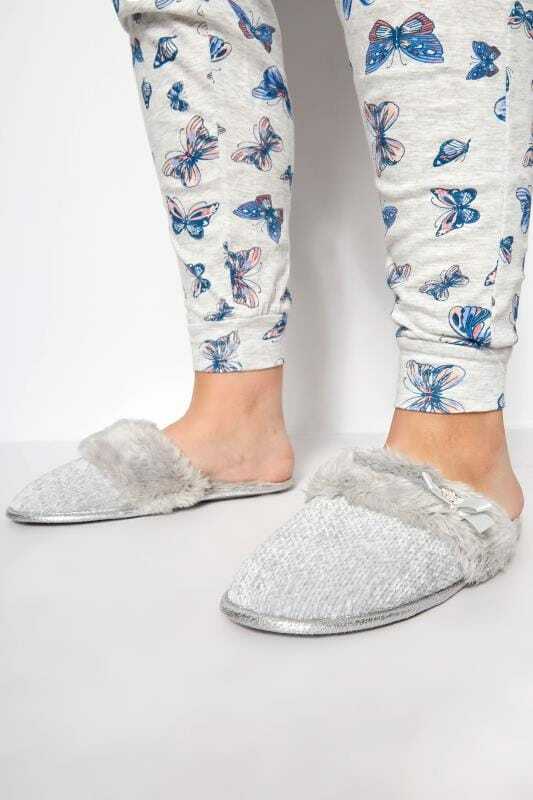 In a variety of comfortable designs, they are perfect for relaxing and teaming with loungewear. Shop your favourites in UK sizes 4 to 10.